The Avanos Medical Injection Needle Catheters enable the endoscopist to inject desired agents into specific sites with ease and efficiency. Included features are an incorporated needle lock, as well as an in-line needle attachment. Available in 23 and 25 needle gauges. Dispose of the of the injection needle catheter after use. The Avanos Medical Injection Needle Catheters help to aid endoscopists with injecting their desired agents into specific site with ease and efficiency. Helpful features include the in-line syringe attachment, as well as the incorporated distal collar and needle lock. The injection catheter needles come in a couple different needle gauge sizes, and various needle extension lengths. 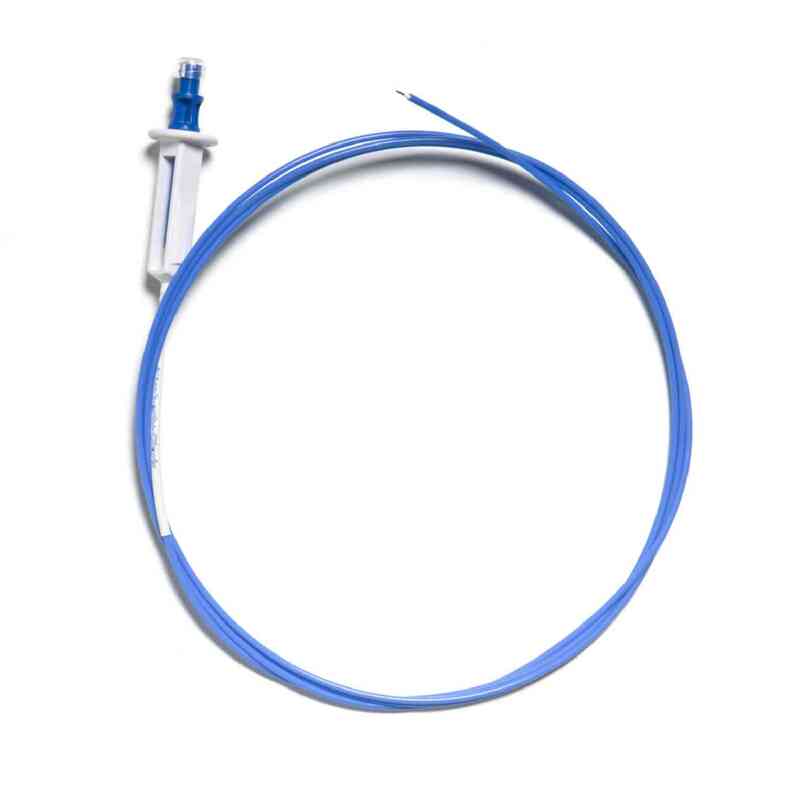 Avanos Medical’s Injection Needle Catheters are also available in two colors to aid with differentiation.All Injection Needle Catheters are sterilized with ethylene oxide. Please note, they are intended for one use should be discarded after the procedure.